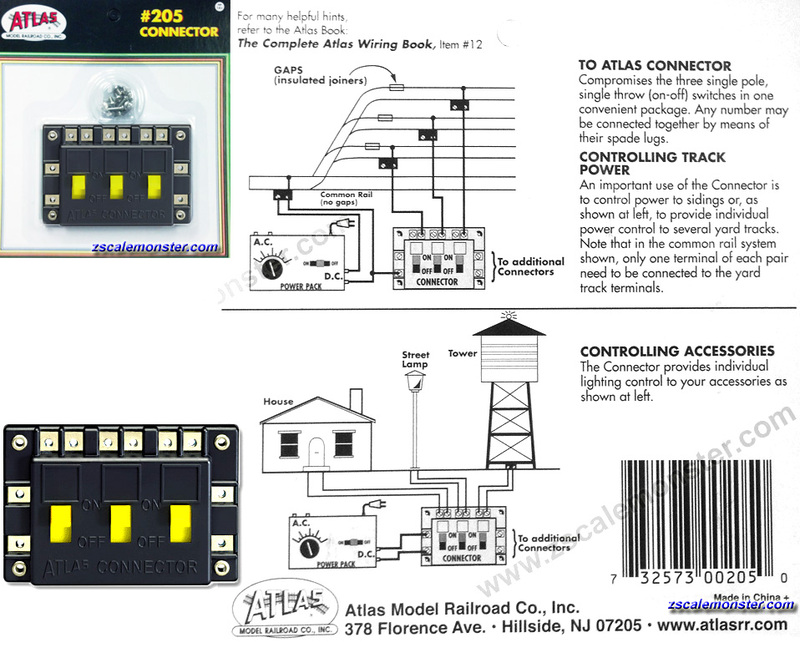 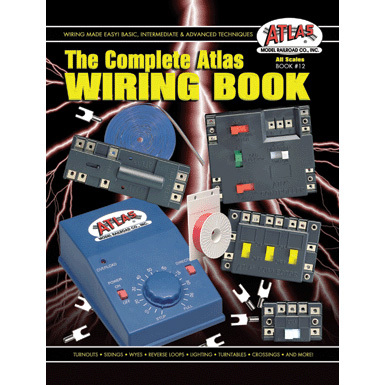 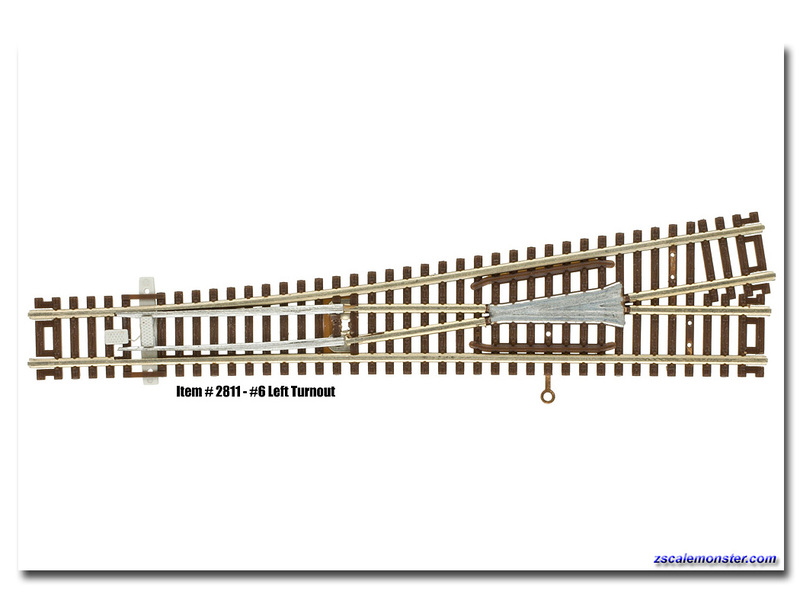 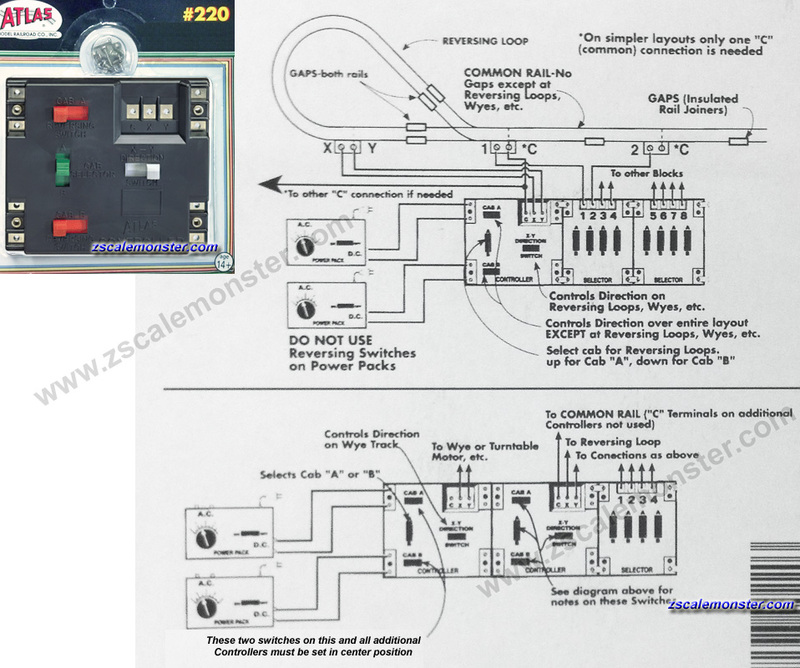 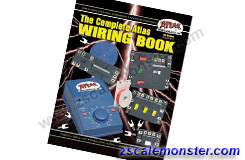 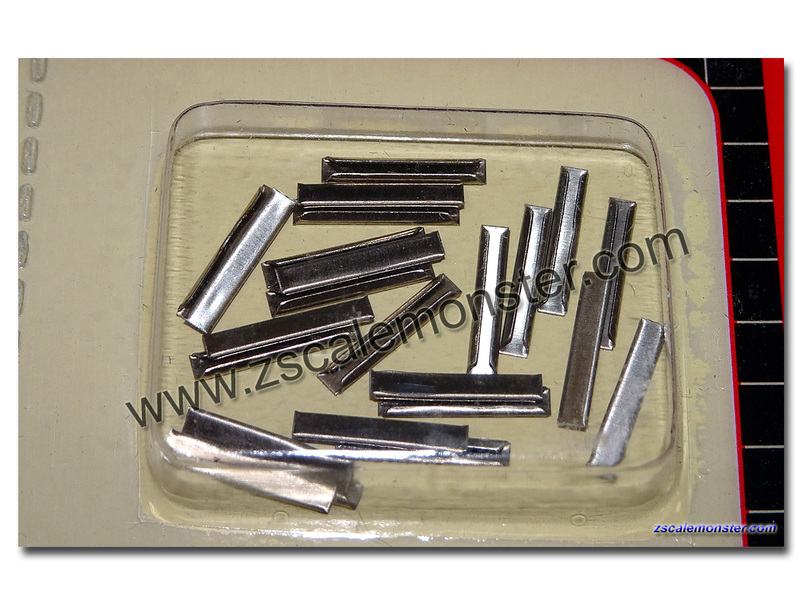 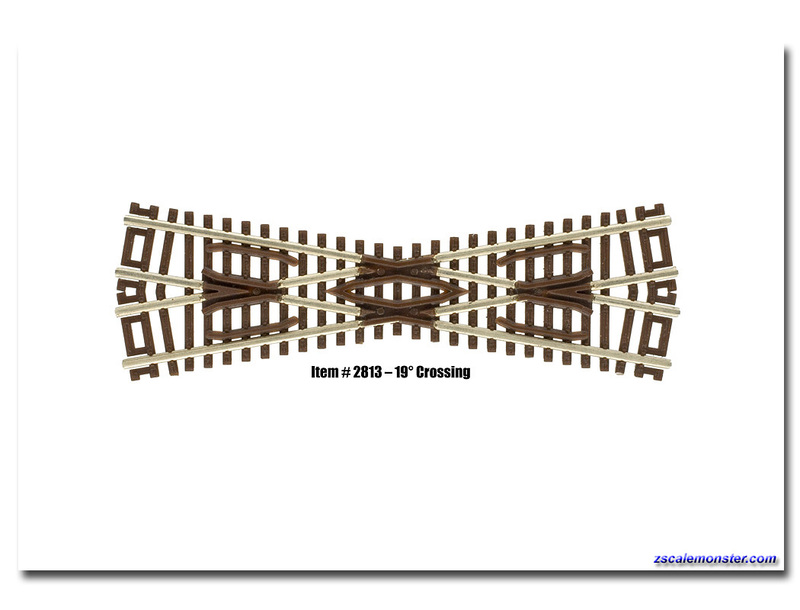 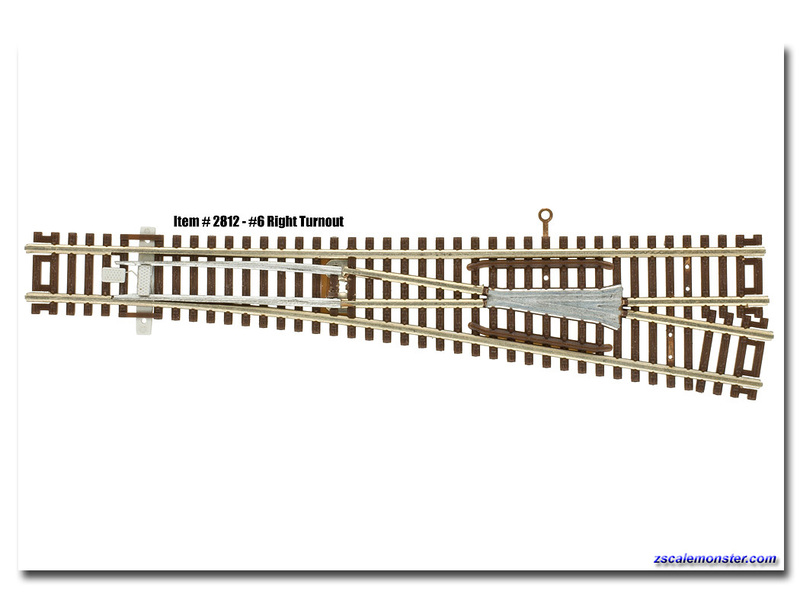 • Here are some great products from Atlas Model Railroad Co., Inc. that are a perfect match for Z scale model railroaders. 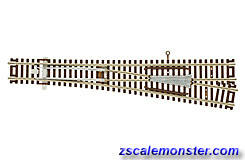 The Rail Joiners are N scale but fit perfectly with Z scale track. 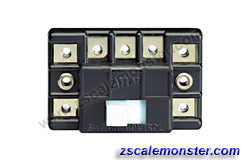 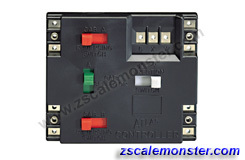 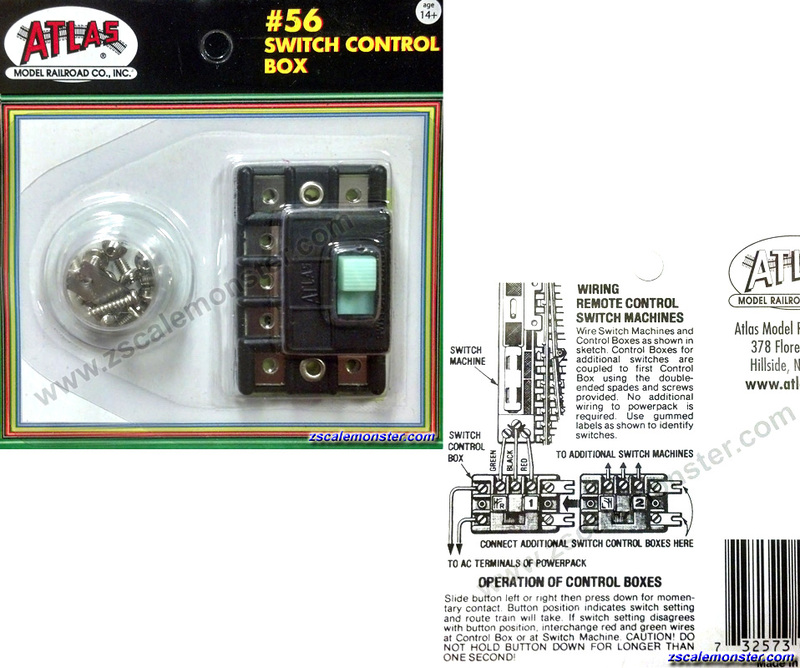 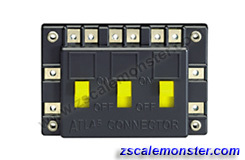 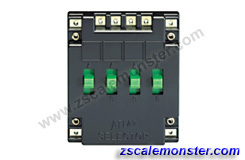 Use the #56 Switch Control Box to control your MTL Turnouts. 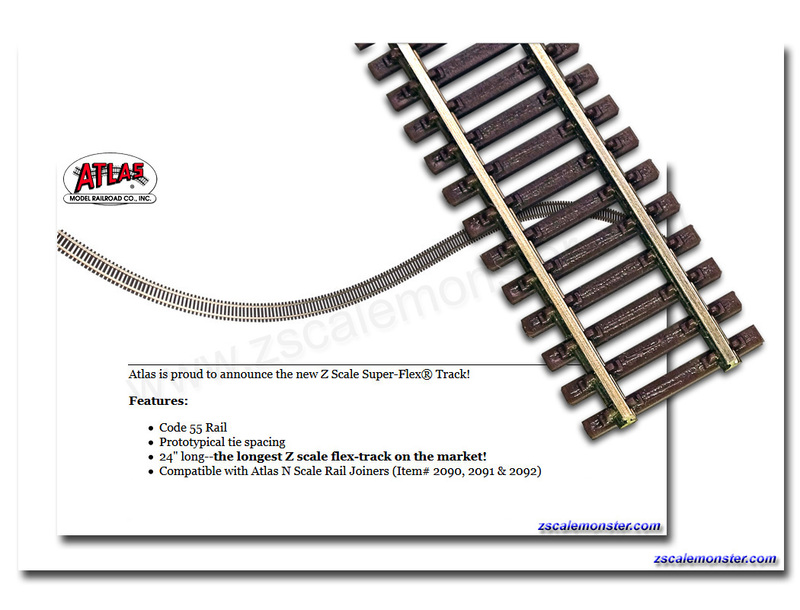 • Flex track must be shipped via Priority Mail Due to the length. 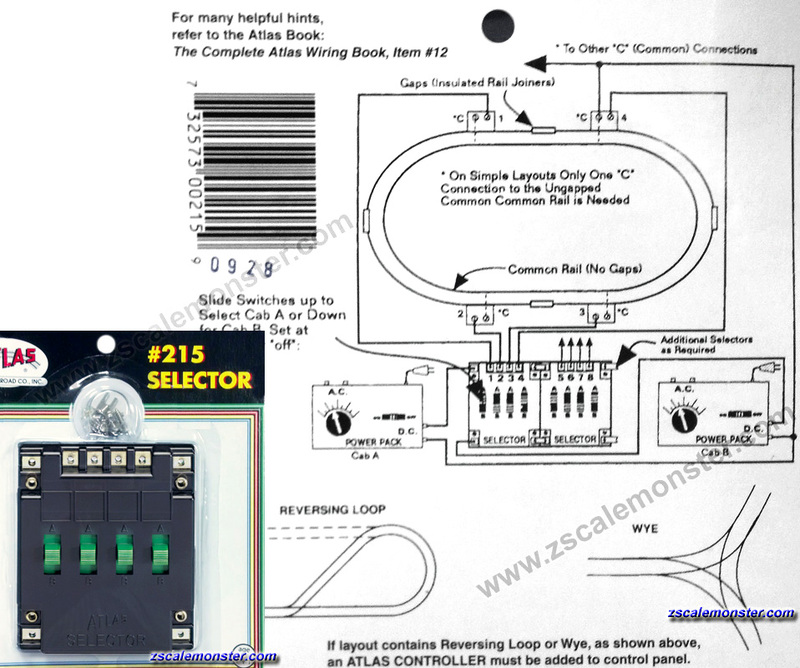 • All International Customers (Including Overseas, Canada, South America, and Mexico) must choose Priority Mail at check out. 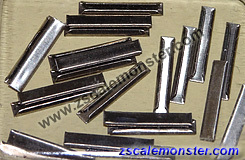 • Buy more and save more! 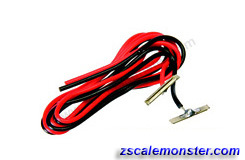 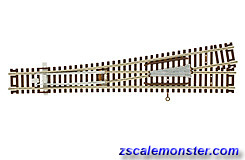 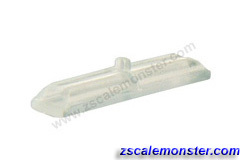 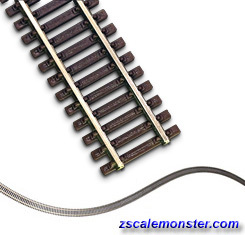 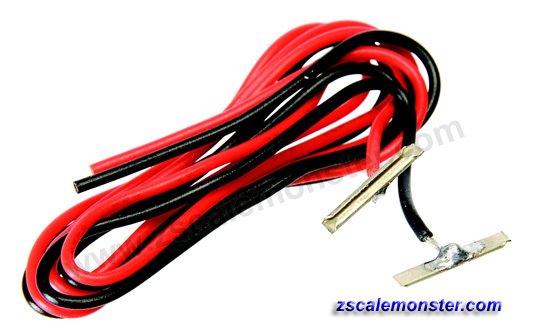 • 24" Long • The longest Z scale flex-track on the market! 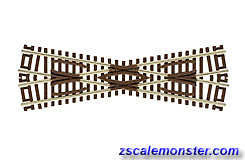 • It is a perfect match for Z!